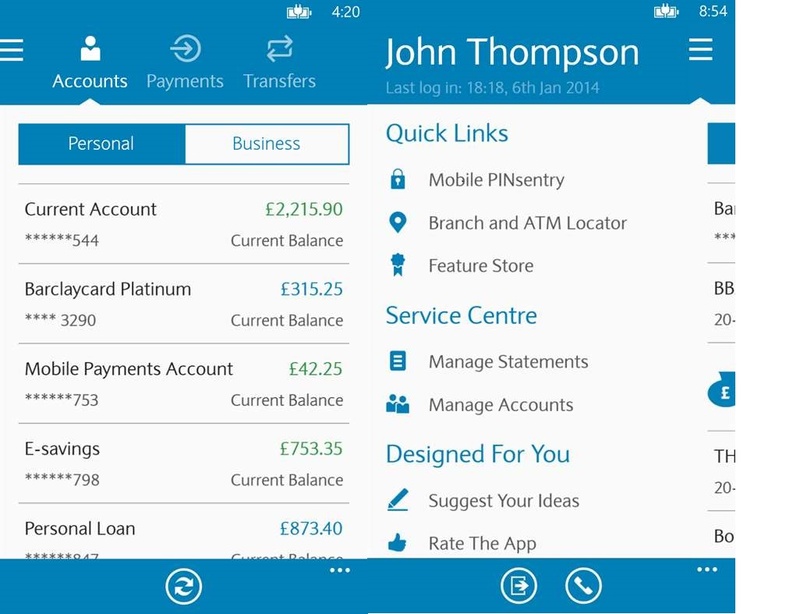 Barclays bank has been having its app on Windows Phone for along time now and has been an excellent banking app for users on Windows Phone. 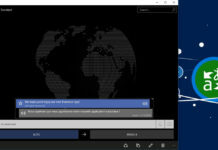 The app has been facing issues for users on Windows 10 Mobile with the app being jailbroken for users on the Creators Update. However some users are still experiencing issues with the app being suddenly close after logging in while other users have reported that the issue with the app has been resolved. Have any of our users using the Barclays app experiencing any issues, let us know in the comments below. 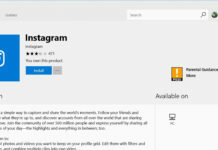 Users can download the app by clicking the below Windows Store link to check out.